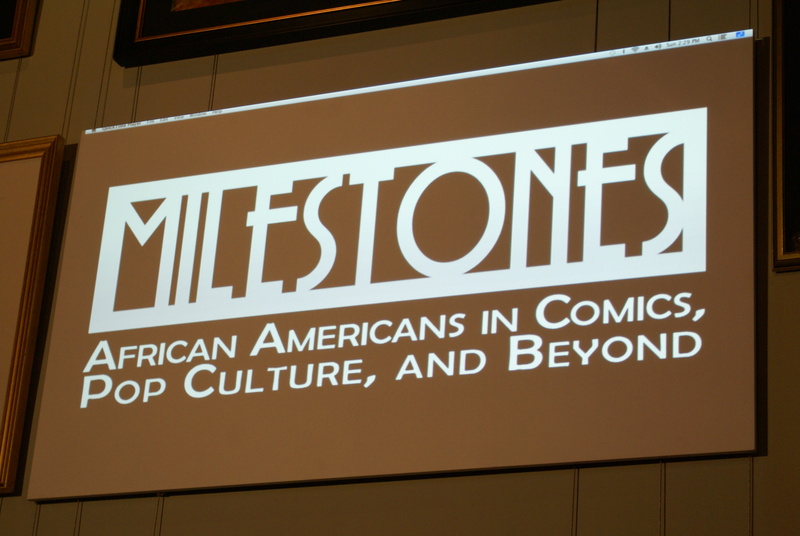 On Friday, December 13, I attended the opening reception for Milestones: African American in Comics, Pop Culture and Beyond at Geppi’s Entertainment Museum. 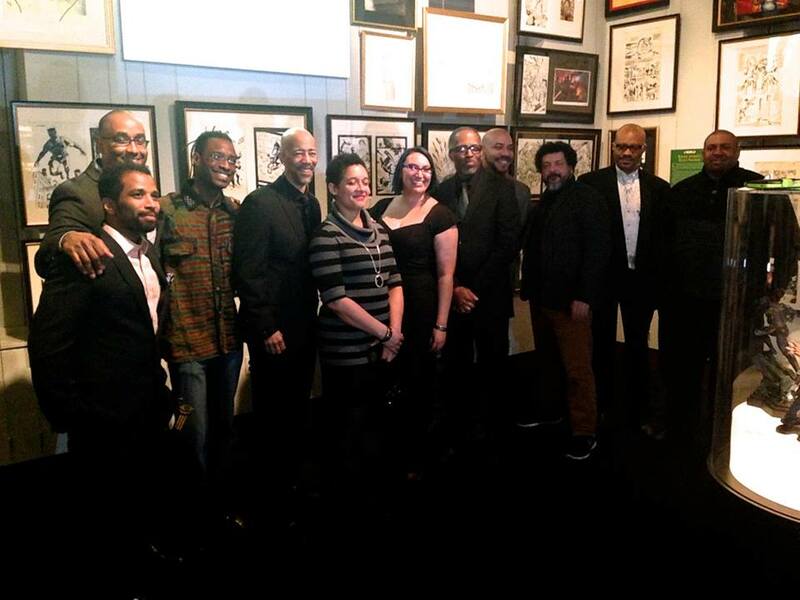 This astounding new exhibit features the work of both mainstream and lesser known Black creators as well as some who avoid the spotlight all of whom have made substantial contributions to pop culture. The exhibition highlights Milestone Comics but includes numerous other non-related works. 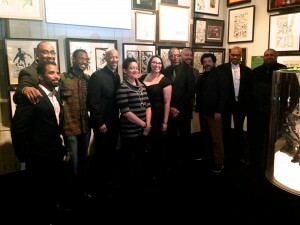 The exhibit was organized by Milestone Media’s Michael Davis and Tatiana El-Khouri of Creative Force Group. 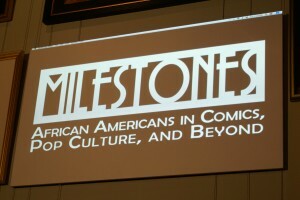 Davis is an artist and best known as one of the founders of Milestone Comics and the originator of Comic Con International’s Black Panel. 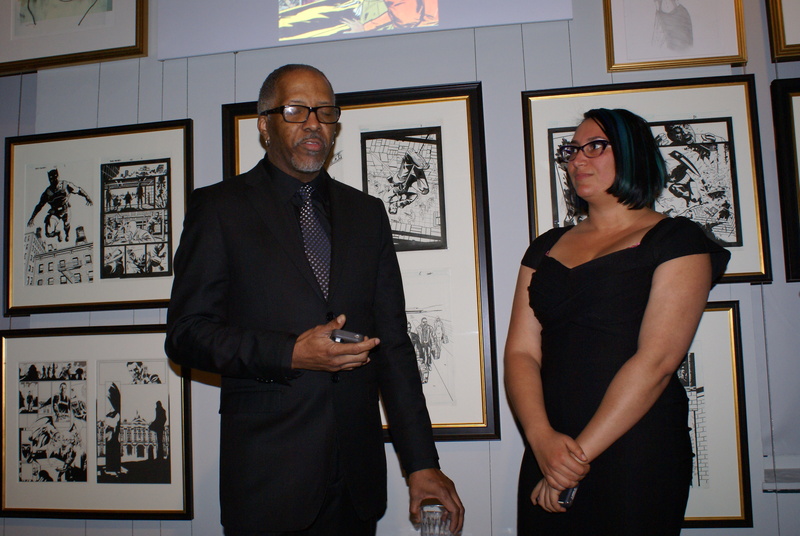 He undertook the job of assembling the exhibit at the behest of Geppi’s Entertainment Museum President Melissa Geppi-Bowersox. Certainly, an exhibit of this nature is unique and has never been seen before. 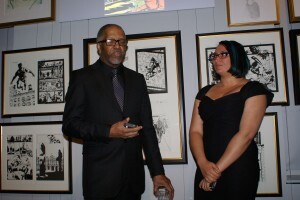 I enjoyed the evening and had the opportunity to meet and mingle with a number of comic industry luminaries such as Denys Cowan, Don McGregor, Matt Baker, John Jennings, N. Steven Harris, Mark Wheatley, J.C. Vaughn, and Steve Geppi, among many others. 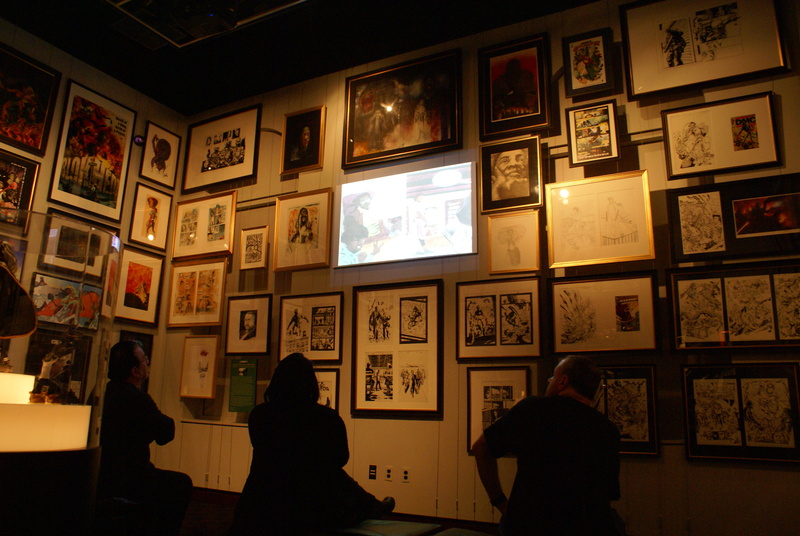 ← Coming to Washington, DC: The Museum of Science Fiction!